We’re Vancouver’s best burger, winning the Georgia Straight’s Golden Plate awards 4 years running. At Romer’s we know burgers. 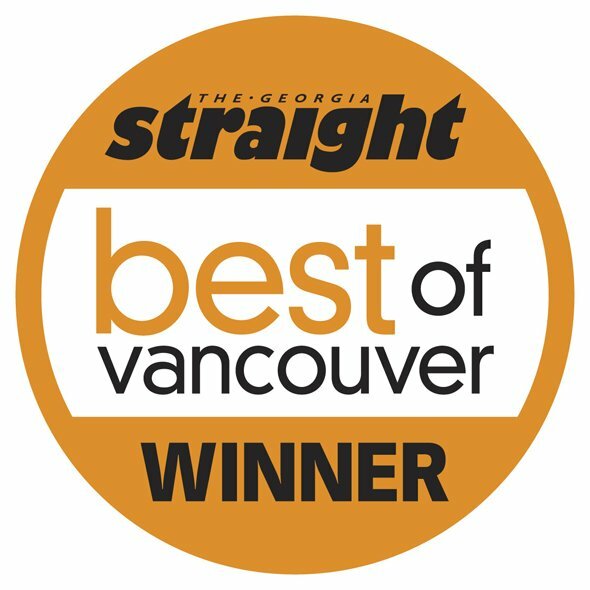 We’re Vancouver’s best burger, winning the Georgia Straight’s Golden Plate Awards 4 years running. We started as a burger bar concept focusing on all-natural, creative, big flavor, gourmet burgers. We now do more than just burgers, but we’ve stayed true to our burger-focused roots. We are committed to using only organic, free-range, hormone-free and antibiotic-free beef from Blue Goose Cattle Company. We believe this really sets us a part from other burgers in Vancouver and Port Moody. On top of organic beef, your burger comes on one of our classic brioche buns or your option of a skinny or green bun. We also make all of our sauces in-house daily, so you’re always getting the best of what Romer’s has to offer. Take a bite into one of our best-sellers, the Man’s Man or Magic Mushroom burger or be a little daring and order our rotating Burger of the Month. Our burgers come with fresh, cut Kennebec fries and plenty of options to upgrade. As per Food Network, You Gotta Eat Here. Come give our recognized burgers a try.